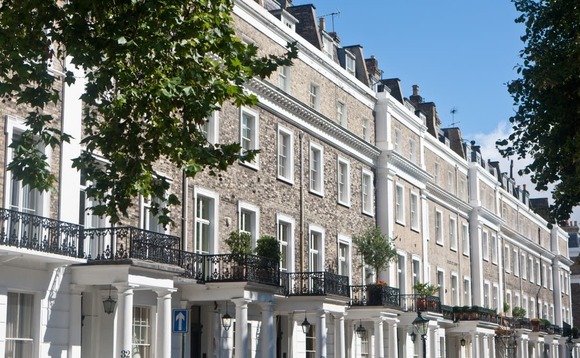 The lack of awareness around inheritance tax (IHT) in the UK has increased in the last year, with half (50%) of liable over-45s admitting to be unaware their main property could be subject to IHT. According to Canada Life's latest edition of its annual report on IHT, the proportion unaware their main property may be subject to IHT has risen sharply from a third (36%) a year ago. Canada Life surveyed 1,002 UK citizens, holding assets exceeding £325,000. The lack of knowledge extends beyond property to other assets. Over three fifths (62%) do not think that their pension savings are subject to IHT, compared to 57% a year ago. Two thirds (66%) are not aware that agricultural land is subject to IHT, a significant increase from 57% last year. IHT ignorance is rising at an alarming rate in the UK, and there is no indication that this will stop anytime soon"
The report also found that the majority (71%) of the UK population is unaware of the threshold they are taxed - set at £325,000. Confusion also persists around the nil rate band and the rate at which assets above the threshold are taxed (40%). The percentage who do not know what this rate is has remained broadly the same year-on-year (54% vs 55%). Furthermore, just one in ten (9%) of over-45s are aware of the rate that applies when at least 10% of a person's estate is left to charity - currently set at 36%. Less than three in ten (28%) know the annual exemption rate they are entitled to (up to £3,000), down from a third (32%) last year. Canada Life senior technical manager Neil Jones said: "IHT ignorance is rising at an alarming rate in the UK, and there is no indication that this will stop anytime soon. "The lack of knowledge about the tax threshold on which assets are subject to inheritance tax has the potential to destabilise estate planning and disrupt plans for people to pass their wealth onto future generations."